Owning and managing a small business can be very rewarding. Every decision is finalized by you, you can control every aspect of your employment, giving you a freedom like no other. But it is those decisions that can make or break even the best of business plans. Knowing when to expand is one such decision. Do you expand as soon as possible? Or do you wait until everything you can think of is perfectly in place before even testing the water? 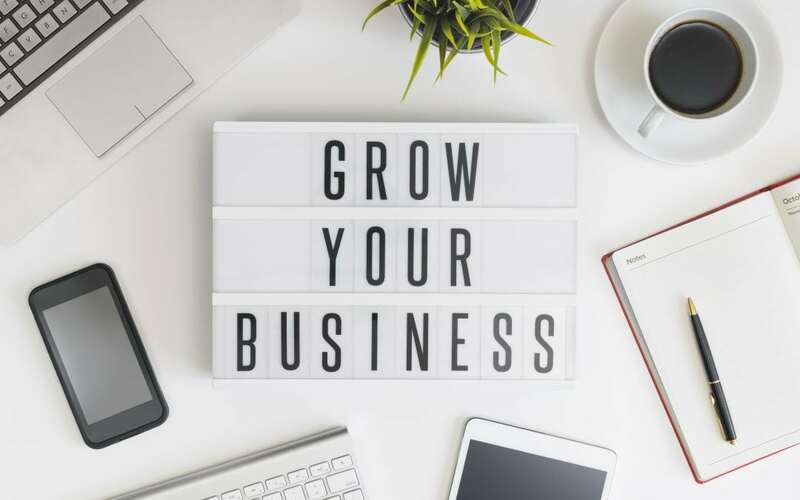 For most businesses looking to take that next step, the easiest way to know your business is ready to expand is when you simply cannot keep up with demand. And that means taking on staff to help ease your workflow. The decision to grow your business is never an easy one and for most individuals one of the biggest reasons to put off expansion is cost. So how do you move your business up without spending the resources and time on full-time staff? The answer is simple, virtually. A virtual reception service can give your business a helping hand without the need to hire a full-time member of staff and can help relieve the stress and pressure off you while running a growing business. By having a professional virtual receptionist answer inbound phone calls, in your business name, it can give you time back to focus on the other aspects of your business. A good virtual reception can offer receptionists highly qualified in customer service, ensuring your customers are given the service they have come to expect. What are the benefits of a virtual reception? Instead of paying for a full-time or even part-time member of staff, you are paying for a virtual receptionist only when they are needed. You will usually pay a small administration fee and then for any calls taken on your behalf. Saving your business money, it could be used for other projects. Setting up a virtual reception service is quick and simple. You could be fully set up within hours. No need to spend time searching and interviewing employees, then organising employment paperwork before making hiring someone who may not be able to start work for a month. Your virtual receptionist could be taking calls for you right now. By hiring a virtual receptionist, you are getting back some important time back for you to focus more on your business model. The time saved by having a professional receptionist answer the phone on your behalf will reflect in other aspects of your business, you may be able to take on more clients or simply have enough time to focus more on your current customers. Get in touch with The VA Team today!